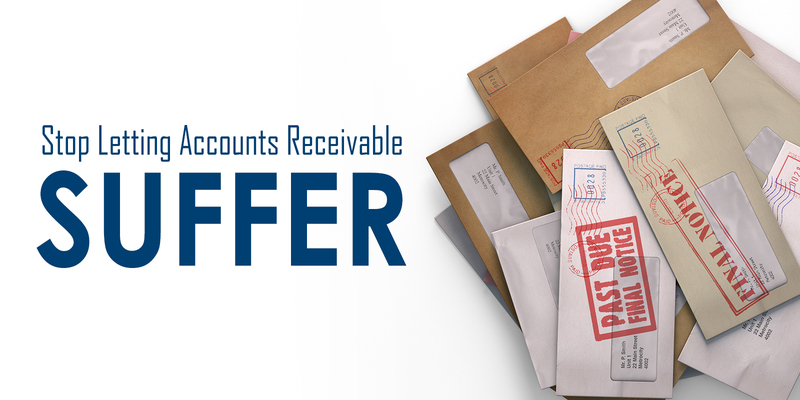 Accounts receivable (AR) is a core finance transactional process that lies at the heart of an organization’s liquidity and working capital management. APQC takes a process-based view in order to facilitate benchmarking and process improvement, and defines the AR process as all of the important activities to receive and apply cash from customers for goods and services, including establishing AR policies, receiving and depositing customer payments, applying cash remittances, preparing AR reports, and posting AR activity to the general ledger. APQC gathers ongoing metric data on AR through its Accounts Receivable Open Standards Benchmarking® survey, where members can complete the survey and receive a detailed complimentary report that shows how they compare to key peer groups (all participants, industry, organizational size, and region). Shared services−Shared services are created by combining common or repetitive processes from multiple business units and centralizing them into one location. The goal of creating a shared services center is to achieve improved efficiencies and economies of scale while providing a high level of service to business units. An analysis of APQC’s data found that survey respondents that deliver AR via shared services reported significantly higher receipts processing productivity (number of receipts processed per AR FTE) and significantly higher process quality (in terms of the total receipts processed error free the first time) than other survey respondents. Usage of Tools for Automated Assessments/Cleansing of Customer/Master Data−Customer master data is defined as all of the data elements, such as customer names, account numbers, and contact information, needed to conduct business with customers. In the ideal world, there is one “version of the truth” for an organization’s master data. An analysis of the OSB data shows that those that do leverage such tools reported significantly lower Days Sales Outstanding (DSO), an AR cycle time KPI, than organizations which do not leverage such tools. ERP usage−Enterprise Resource Planning (ERP) systems are complex applications used by enterprises to manage resources and integrate business processes across multiple divisions and organizational boundaries. An analysis of the OSB data found that organizations that leverage ERP systems for AR reported significantly better efficiency (in terms of the number of AR FTEs per $1 billion) for AR. Electronic receipt processing−Top performers receive the majority of their receipts electronically/automatically (e.g., internet, credit, procurement card, etc.). An analysis of the data showed that organizations that receive a high percentage of processed electronic receipts reported significantly lower cost (total cost of the AR process per customer receipt than bottom performing organizations) and better efficiency levels (in terms of the number of AR FTEs per $1 billion revenue) than respondents who process a lower percentage of electronic receipts. Technology that enables automatic receipt matching into the general ledger−Finally, top performers leverage technology to automatically match most of their receipts to open items in the AR sub-ledger. An analysis of the data found that top performers reported significantly higher efficiency levels (in terms of AR FTE per $1 billion of revenue) than bottom performers. If your organization is not already leveraging these practices, these are some important practices to consider in improving your AR process performance.